* Vote Ice Cube by Sharing or Tweeting! 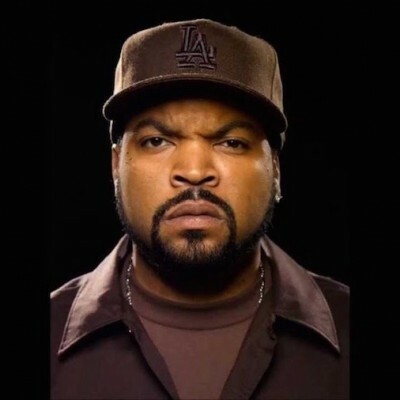 Ice Cube is an American rapper, songwriter, actor, record producer and filmmaker. Ice Cube started his career as a member of the hip-hop group C.I.A. and later joined the seminal rap group N.W.A.